To ensure a favorable time, it is better to schedule as early in advance as possible, even 4-6 weeks if possible. 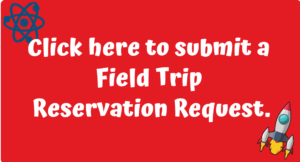 Field trips are available throughout the year. Your program date will be confirmed by e-mail after you submit a reservation request. 2-hour field trips have a minimum price of $50 which covers 10 students*, additional students are $5 per student. 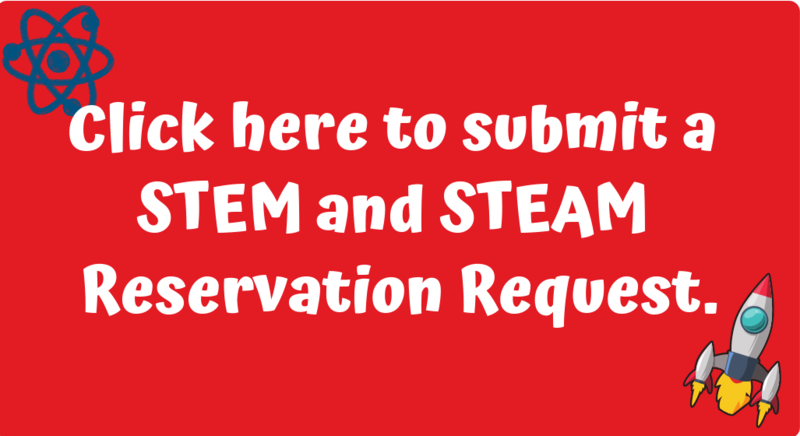 3- hour programs such as STEM and STEAM Ecology have a minimum price of $60 which covers 10 students*, additional students are $6 per student. 4.5- hour programs such as STEM and STEAM Ecology have a minimum price of $80 which covers 10 students*, additional students are $8 per student. *Groups with less than 10 kids are still required to pay the minimum price for the program. Field Trips can be tailored to up to 80 students. STEAM and STEM programs can be tailored to up to 40 students. Each program has a minimum price, see fee’s below for details. If you have a larger group, please call 940-767-0843 early to make special arrangements. What is the field guide to student ratio? 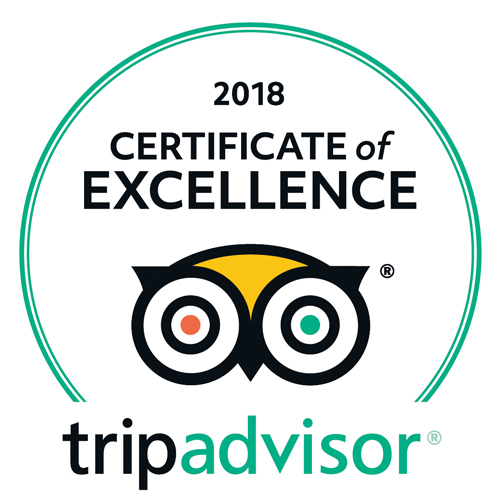 Guides will be secured based on the number of students quoted. We provide one field guide per 8-12 students. Picnic tables, water fountains, and restroom facilities are available. You are welcome to stay after the program and eat lunch or snack. There is no additional charge, but a reservation is required for the pavilion. Please do not leave children unattended. Please arrive on time, and depart on time. 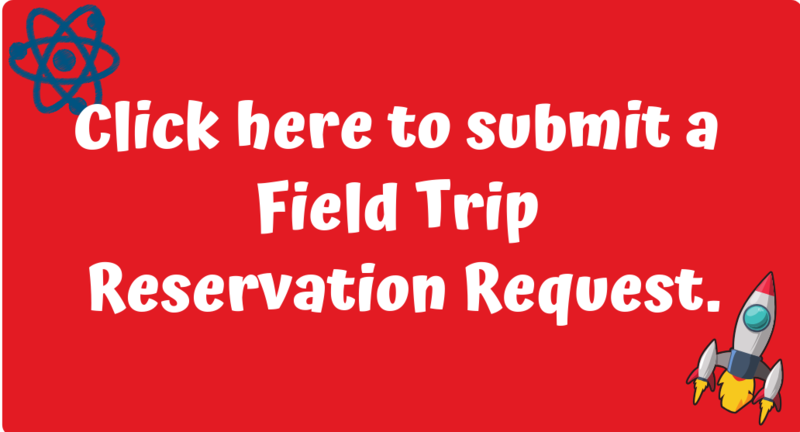 Confirmations of the date and time are sent prior to the field trip date. Please call the office, 767-0843, to let us know if buses are running late. Our field guide staff members report to duty based on the field trip schedule each day. We cannot lengthen the field trip if a group is late, our guides schedule may not allow them to stay any longer than the schedule indicated. Want to know about other programs we offer? 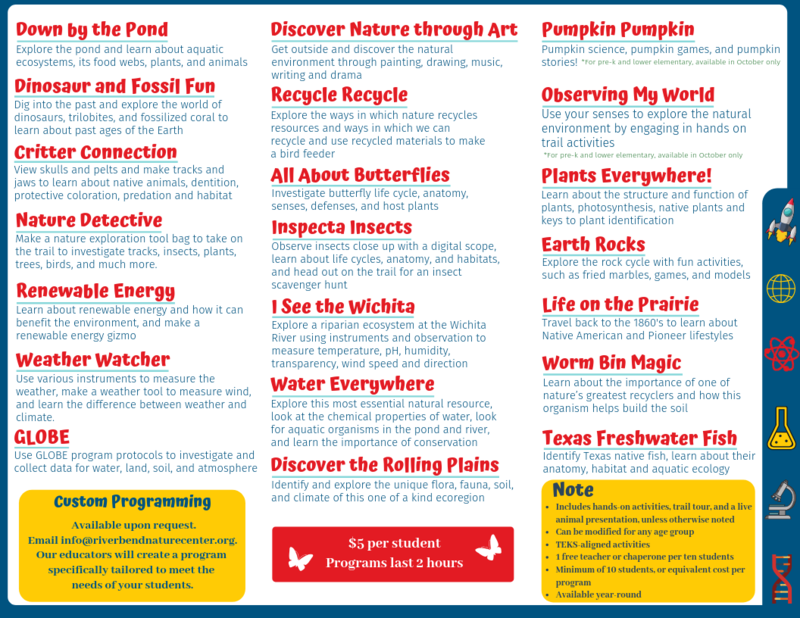 Click here to download our 2019 Educational Program Brochure or give us a call 940-767-0843.